Everyone is different in their: approach, strategy, strengths and weaknesses, their ideas or lack thereof, when it comes to creating goals for their BPO business. It’s understandable that we all are unique and that we come to the table with different skills, motivations and backgrounds as well as have different life and business experiences and levels of education. In this blog article, I am going to break down options, give some insight into what works and what doesn’t as well as give you some food for thought as to the direction you can take within your own BPO business within your real estate career. When it comes to figuring out your goals and formulating a solid game plan, being able to purposefully break things down into manageable ‘bites’ if you will, can help you not only see the whole picture but it can also help you actually get started. By taking the time to dissect everything, you are also giving your permission to dream big, to figure out a good strategy and to know exactly where you want to focus your time, efforts and energies on. I love to grab a sheet of paper and a pen when I am wanting to explore business ideas and options. The act of putting things on paper and not keeping them in your head, makes things more likely to happen because you see the steps you want to take and can put them into action a lot easier when you have a ‘roadmap’ to guide you. When you are going through this process, it’s okay to write down everything that pops into your head, but if you want to get serious, you need to pinpoint with laser-like focus on just a few select items that you want to start working on or incorporating into your business. 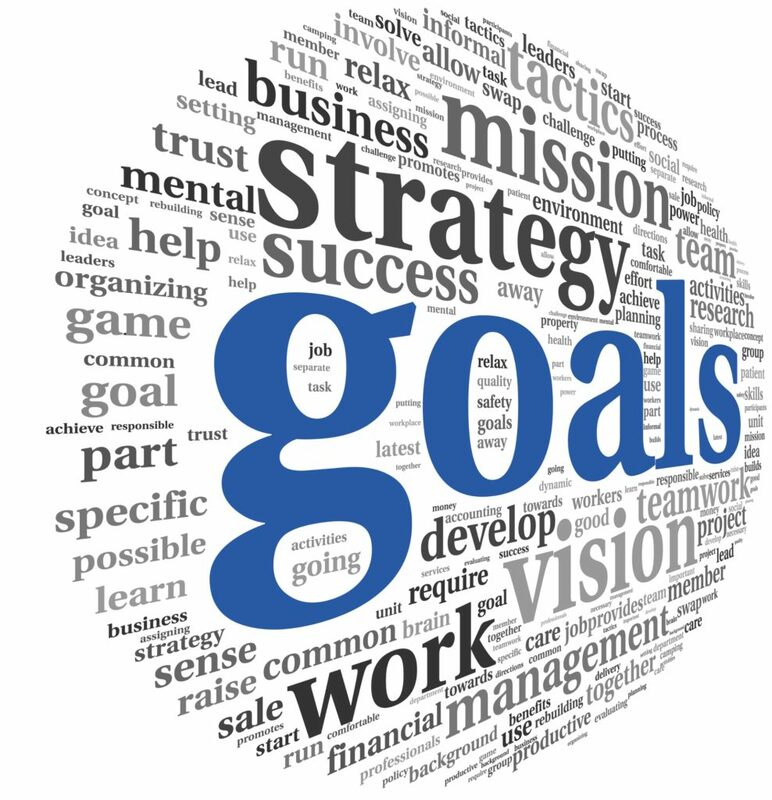 You start with just a few of your most important goals so that you are more likely to actually follow through. 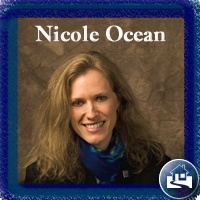 When I first got started in the BPO business, I was a brand new salesperson/agent. 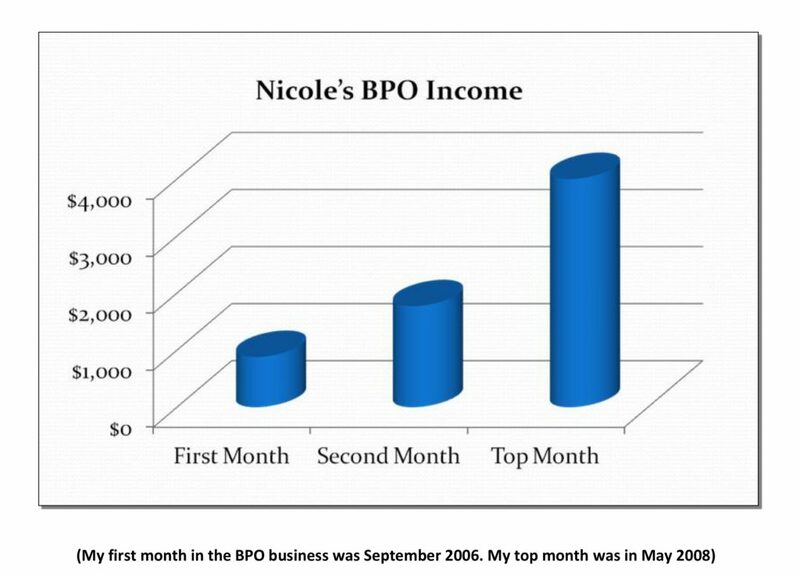 I did my first BPO less than 6 months into my real estate career. I quickly figured out that the ‘traditional’ sales side of real estate wasn’t my strong suit nor did I like how uncertain my income was. As a single-parent st the time, I needed more certainty, thus I decided to segway into focusing on doing BPO orders full-time and if I helped a homeowner sell their house or help a buyer purchase one, then that was bonus income. So, I dug my heels into my growing my BPO business and did very well with it, if I might say so. To grow it by adding folks to help me meet my goals. Thankfully, I was able to achieve all three of those goals and then some! It was critically important to me to enlist people to help me reach my goals and take some items off of my plate that I dreaded doing. It was the best decision I could have made and it paid off for me in the long-run. So many times in life and business we waste time focuses on other people’s ideas, opinions and goals. Having a mentor that actually ‘walks the walks and talks to talk’ is great and being able to see what makes other people successful is enlightening BUT that alone won’t help you with your BPO business, unless you can apply the same steps, strategies, tools and systems that they do. Many times you aren’t going to know the ‘recipe of success’ of someone else in the business and they aren’t likely keen on sharing anything with you (like who they work for, what software they use, what their team looks like, how much they pay them, etc.) because you could be a competitor. This is where you need to study, do your homework, lay out your plan and goals and then ATTACK! Your #1 goal should be to do what works best for Y-O-U and do the things that match your values, your mission and your individual goals. What may work for some one, may not be the direction you want to go anyway. I strongly believe that if you follow your heart with your BPO business and are able to put your intentions and goals into action that you can be as successful in this business as you want to be, even if you are brand new. I’m living proof! Let me help you! You can “Ask Any Question” for FREE here and if you are interested in getting started in the BPO business, check out my ‘BPO Basics 101’ video course here or jumpstart things with a one-on-one live coaching session with me by click here.